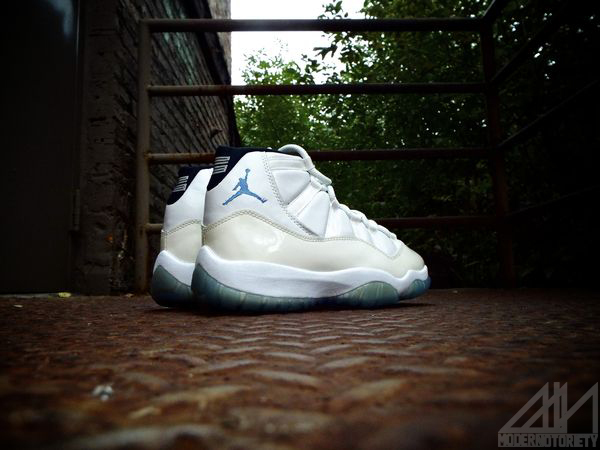 Poll: Should the Air Jordan 11 "Columbia" Release this Holiday? Home Sneakers Poll: Should the Air Jordan 11 “Columbia” Release this Holiday? Poll: Should the Air Jordan 11 “Columbia” Release this Holiday? The Air Jordan 11 “Gamma” took us all by surprise as it became the first non og Air Jordan to release after the Space Jam (2009), Cool Grey (2010), Concord (2011) and Bred (2012) colorways. Not only were we surprised by this random pick by the folks at JB, but we haven’t heard anything on behalf of the inspiration behind the colorway. 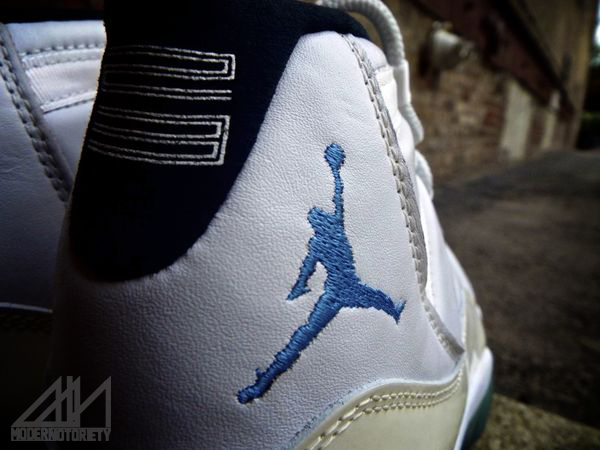 Now, there’s one more Air Jordan 11 in the minds of Jordan Heads – The Air Jordan 11 “Columbia”. 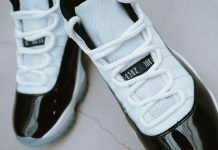 The “Columbia” Air Jordan 11 was 1 of four original colorways that released around 1995 and was worn by Michael Jordan during the 1996 All Star Games. 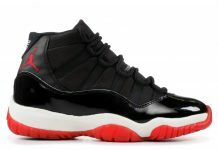 In 2001, This OG colorway made it’s Retro Debut at $125 retail and hasn’t been seen since. 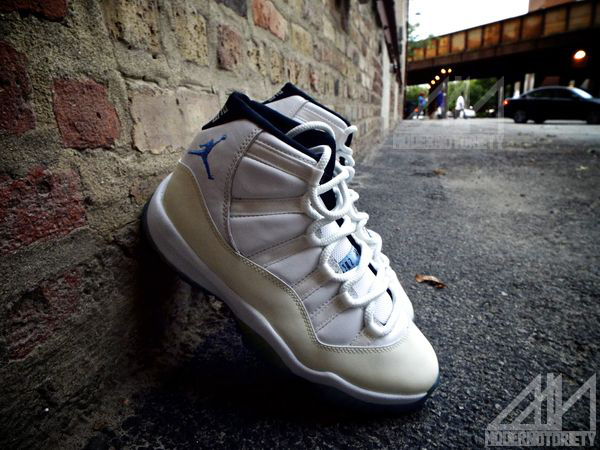 Now, Should the Air Jordan 11 “Columbia” be this years Air Jordan 11 to complete the set? Vote Below and let us know!